NTT DATA Services currently seeks a PL/SQL Development QA to join our team in Bangalore, Karnātaka (IN-KA), India (IN). Offshore Development Tester will be part of an NTT DATA onshore/offshore development team and will work as an Independent Development tester. 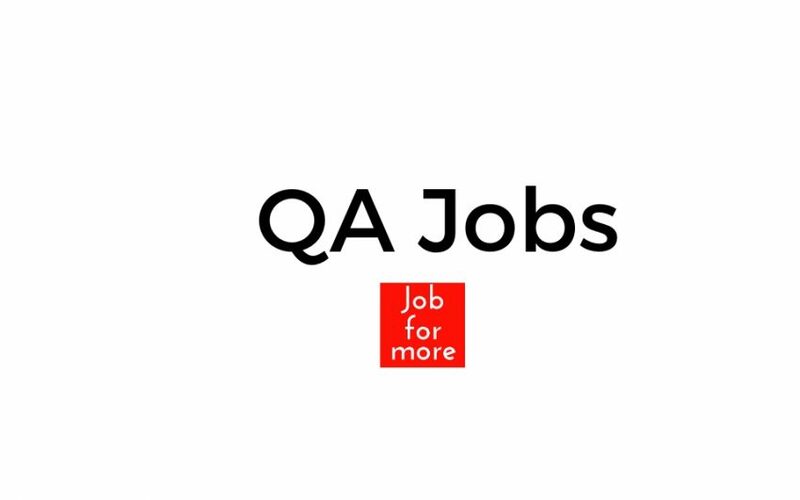 About 3-5 years of employment experience as a PL/SQL Developer with QA experience. Exceptional hands-on PL/SQL skills (Absolutely Required). Should have a flair for QA activities. Good communication & documentation skills. Control-M (desired but not required). Test Plan and Test Case Creation. Test Reports and Test Deliverables to Onsite/Client. Test data creation without any hand-holding. Actively involved in stages of Testing Cycle. Work effectively with the development team to ensure all testing activities completed on time and with expectations. Good team player who shares knowledge and experience with team members to build a strong testing foundation and concepts within the team. Highly visible position within client on strategic projects. Has to work from Global Village Location within an ODC with restrictions aligned with the client’s InfoSec Policy. May have to work in different shifts. Will have to work within the restricted ODC adhering to client’s infosec policy.